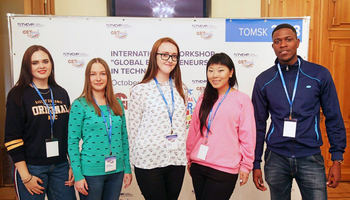 The California—Tomsk bridge was first opened in 2002 by Tomsk Inc., a company founded in the Silicon Valley by TUSUR alumnus Anton Bondar. 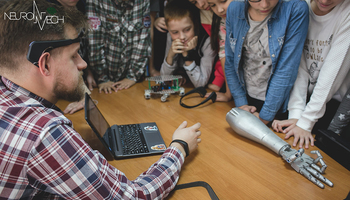 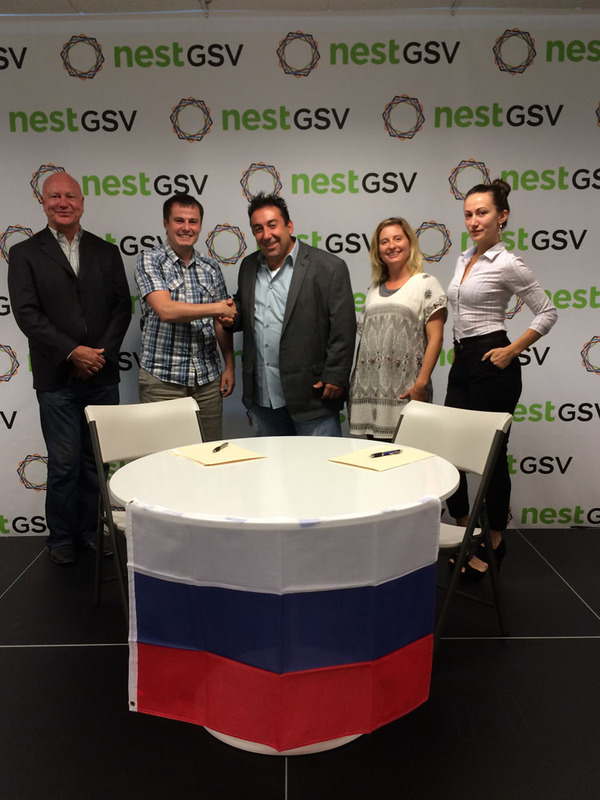 Later on, another alumnus of TUSUR and former resident of the Student Business Incubator Dmitry Klimenko followed the footsteps of Tomsk Inc. and founded his own company 3Dbin in California. Today 3Dbin is one of the most successful 3D simulation projects abroad, and one of the residents of Nest GSV. 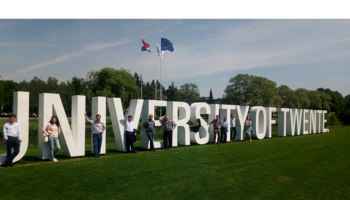 This new agreement between Tomsk and the Silicon Valley offers the unique opportunity to companies of TUSUR alumni, young researchers and residents of the Student Business Incubator to become residents of Nest GSV, launch their projects and developments in the international market and find investment. 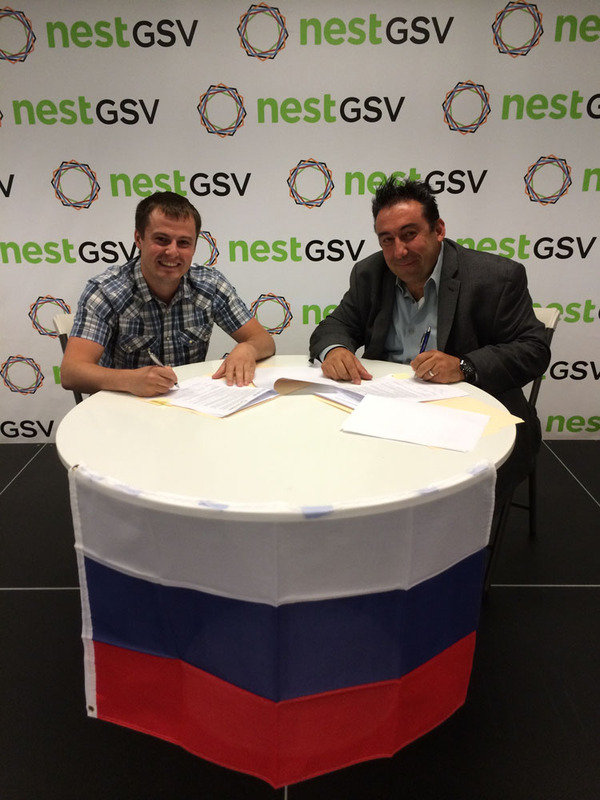 Nest GSV is the leading innovation center in California supporting young entrepreneurs and IT companies, facilitating their relations with investors, service providers, global corporations and international customers. 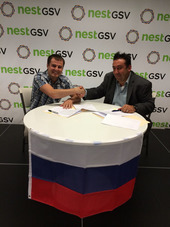 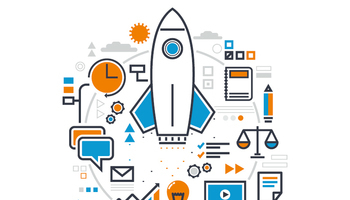 The main objective of Nest GSV is to create a bi-directional flow of information, innovation and entrepreneurs to and from the Silicon Valley to every corner of the globe.